Who says your camera bag can’t be chic? 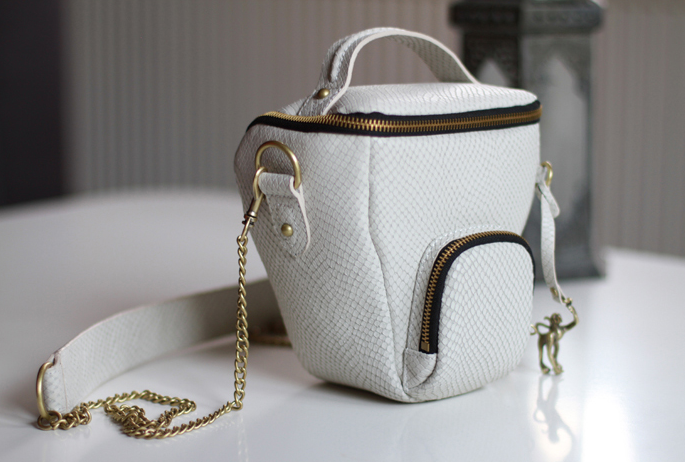 Ever since I got my new camera, I haven’t been able to find a cute camera bag to store it in…That is, until I stumbled upon this adorable one from Kipling’s collaboration with Style Scrap Book’s Andy Torres. I think Andy did an incredible job designing this bag. 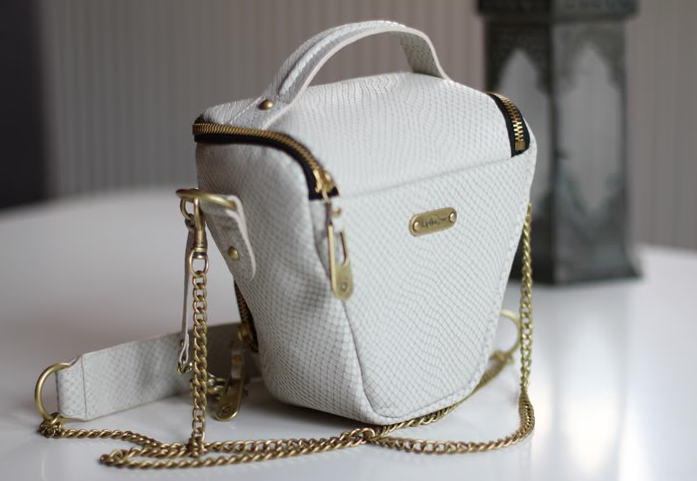 With its gold chain and beautiful leather it’s easy to mistake it for an everyday handbag. More about where and how you can get this limited edition bag here.